Historically, Oriental disease processes were used to explain nervous system disorders, which is similar to the concept of the nervous system found in Western Biomedicine. 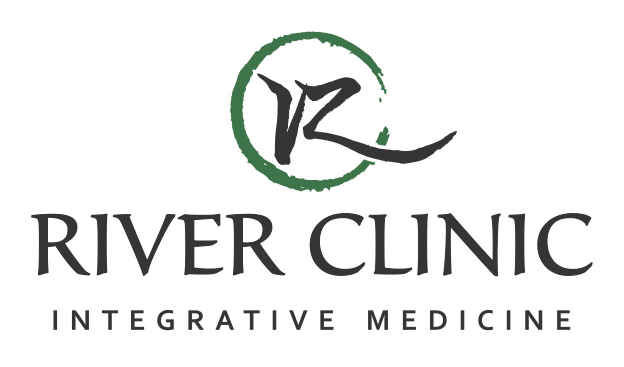 Through an integrative approach we are able to combine the clinical results of classical Oriental medicine and the Western biomedical theory. This approach is especially useful in differentiating the mechanism of disease and to manage the symptoms that arise from the root causes. Many acupuncture points are known to regulate the neuro-endocrine and autonomic nervous system. Acupuncture is effective in the treatment of neurological conditions such as stroke, MS, Parkinson’s disease. 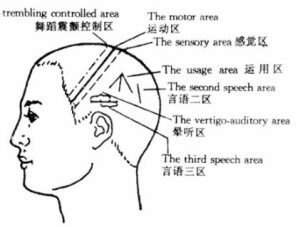 Acupuncture points are selected depending on the pathways that affect the brain, spinal cord and central nervous system.